Attorney Sherry A. Wood has been practicing law since 1990, with vast experience in protecting clients assets and utilizing key strategies to avoid probate and taxes. 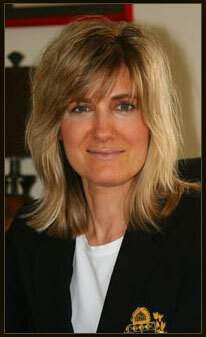 Attorney Wood is licensed in Florida and Massachusetts. Contact me today to learn how to protect your estate! After witnessing clients incurring high legal costs and fees for legal proceedings that could have been avoided, many years ago I decided I would dedicate my practice to showing clients how to avoid going to court. Since trials are not only time consuming and expensive, it is a smarter option to avoid the entire process, if possible. With proper Estate Planning, which includes tailored documentation that specifically reflects each client’s estate and financial position, I can assist them in avoiding such expensive procedures. I examine the entire estate, and make recommendations with this very goal in mind. 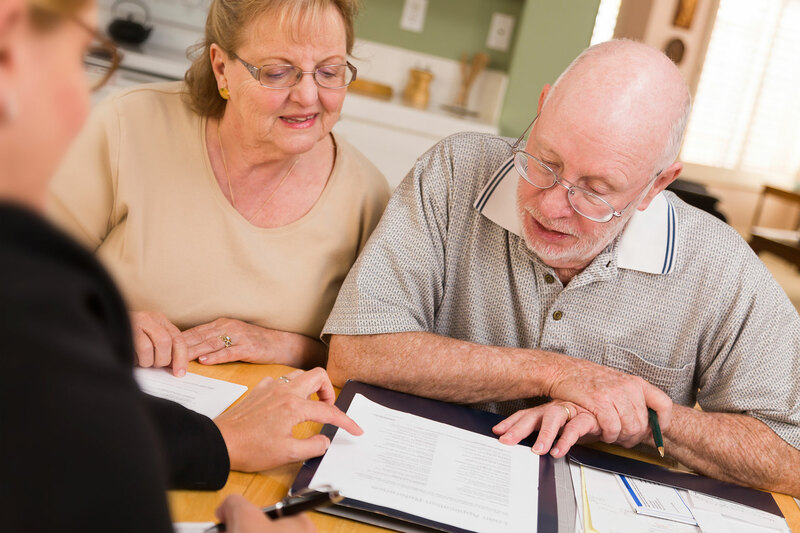 Utilizing a Revocable Trust with supplemental documentation is often the starting point. Other trusts and Estate Planning tools may be necessary depending on the goals of the client and the quality of estate assets. I strongly believe in educating my clients. All too often, I meet with individuals that have old documents and have no idea what the purpose of the documents is, and/or what the substance of them is. I want to be sure my clients fully understand why and how they are protecting their estate. One big misconception is that a will avoids probate - nothing can be further from the truth. Another misconception is that one must be wealthy to have proper estate planning. As I have learned from the mistakes of others, this simply is not the case. We will never share or sell your email address or phone number.